Tidy Mart welcomes the opportunity to be of service to your organization in supplying Manganese Ore. The short term of Manganese ore is called as MN, which finds applications in varied industries. We offer high quality Manganese Ore that is widely demanded in the market because of its optimum properties, purity and other such features. Consequently, we are counted amidst the preeminent Manganese Ore Manufacturers and Suppliers. Manganese Reserves - Manganese Reserves are quite abundant with Mn estimated to be the 12 most abundant elements on Earth. Reserves are estimated to be 5.2 billion tons with 75% of Reserves found in South Africa. Other major countries are Australia, India, Ukraine, China, Brazil. Manganese Alloys are mainly produced in China which accounts for 47% of the production mainly because of the large industry. The Natural Manganese Ore finds wide application in a number of industries such as chemical, leather, pig and iron, photography and paint. Making the product easily accessible at the most competitive market prices. We are reckoned among the prime Wholesale Manganese Ore, we have extensive relationships with leading mine owners in the Brazil, Ukraine, and Indonesia; possess wide and acknowledged expertise in this Industry. We work uncompromisingly on behalf of our importers and co-ordinate regularly in order to fulfill our commitments as per schedules. 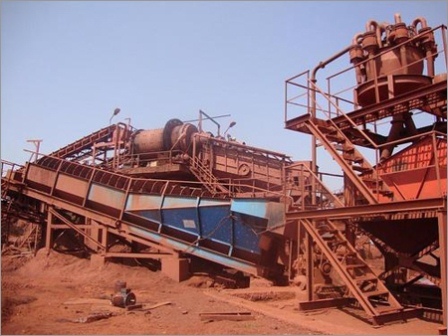 We are supplying Iron Ore Inspected by SGS or Similar with 2 % non-operative PBG. Further if you have any quires related to Manganese Ore (Mn) import, kindly mail us with your entire queries. We are here to assist you in every possible way for mutual beneficial.